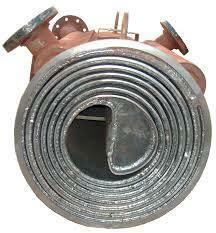 We are one of the eminent Manufacturers and Exporters of Compressor Parts and Heat Exchangers. The superior quality Compressor Spares and Accessories are manufactured using quality material in accordance to defined quality standards. 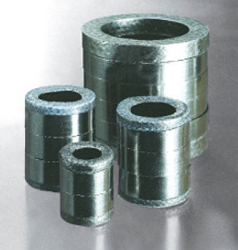 These are offered in different specifications to meet the diverse requirements of our clients. 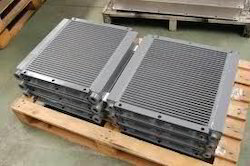 Our clients can avail the entire array of Compressor Spares and Heat Exchangers from us at industry leading prices. 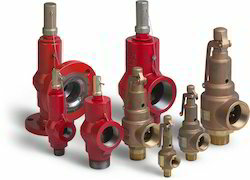 Pioneers in the industry, we offer air compressor valves from India. 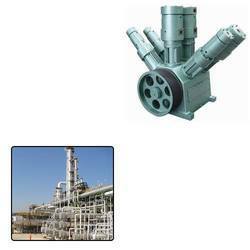 Prominent & Leading Exporter from Ahmedabad, we offer gas compressor valves. Offering you a complete choice of products which include heat exchangers for process plants. 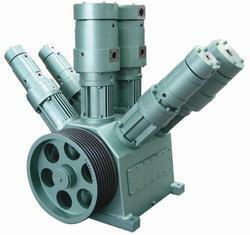 Pioneers in the industry, we offer cng compressor parts from India. Exporter of a wide range of products which include compressor cooler, gas compressor parts, air compressor kits, compressor cylinder and pressure packing for reciprocating compressor. Pioneers in the industry, we offer safety valves and compressor valve plates from India. Providing you the best range of air cooled heat exchanger, water cooled heat exchanger, industrial heat exchangers and coil heat exchanger with effective & timely delivery. Pioneers in the industry, we offer air filters from India. 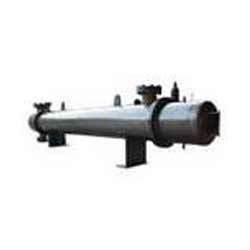 Prominent & Leading Exporter from Ahmedabad, we offer industrial filters and separators. 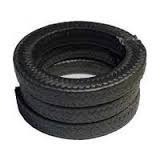 Exporter of a wide range of products which include oil scrapper rings. Exporter of a wide range of products which include ptfe packing rings, ptfe piston rings and graphited ptfe packing. 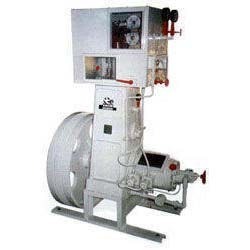 Pioneers in the industry, we offer oil coolers, oil cooler for hydraulic power pack, industrial oil coolers, hydraulic oil coolers and oil heat exchanger from India. Our range of products include heatless refrigerated air dryers. 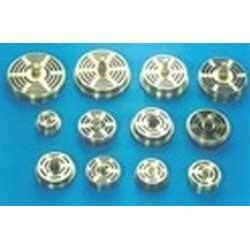 Offering you a complete choice of products which include oxygen plant spares. Prominent & Leading Exporter from Ahmedabad, we offer cng compressor parts for refineries and refrigeration compressor spares. 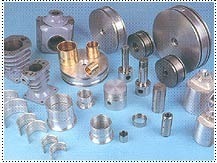 Exporter of a wide range of products which include replacement piston kit. Exporter of a wide range of products which include tube & shell heat exchangers, shell and tube heat exchanger, stainless steel heat exchangers, stainless steel shell and tube heat exchangers and finned type shell and tube heat exchanger. Providing you the best range of shell and tube condenser, shell and tube condenser for ice cream freezer, stainless steel condenser, air cooled condenser and tube condensers with effective & timely delivery. 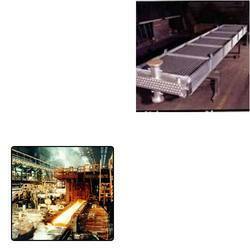 Leading Exporter of spiral heat exchangers and finned tube heat exchangers from Ahmedabad. 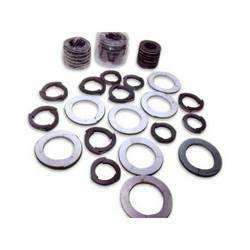 Exporter of a wide range of products which include gland packing seal. 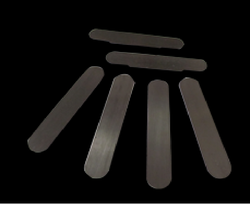 We are a leading Exporter of air compressor valve blade from Ahmedabad, India.